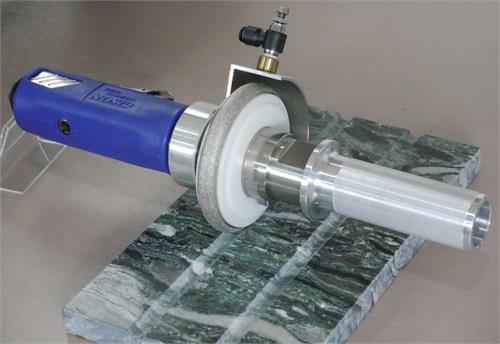 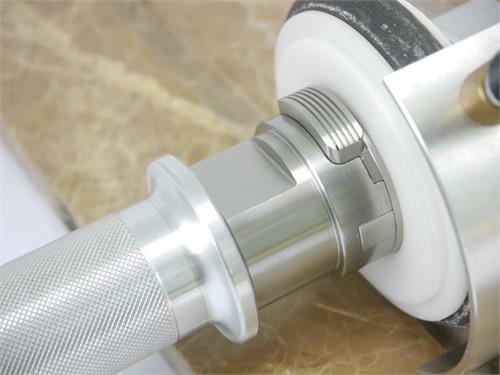 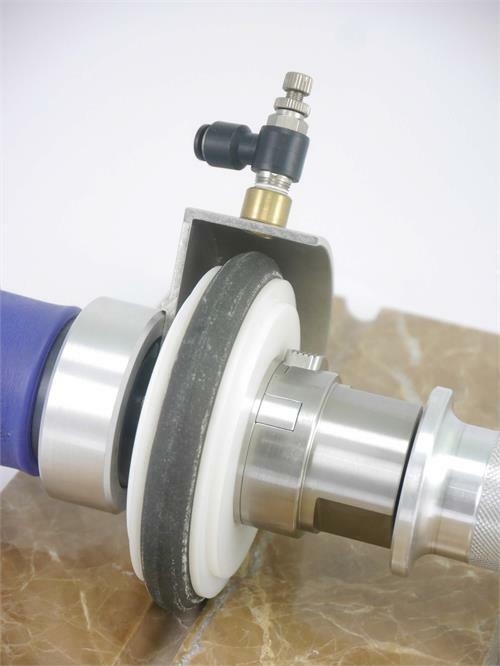 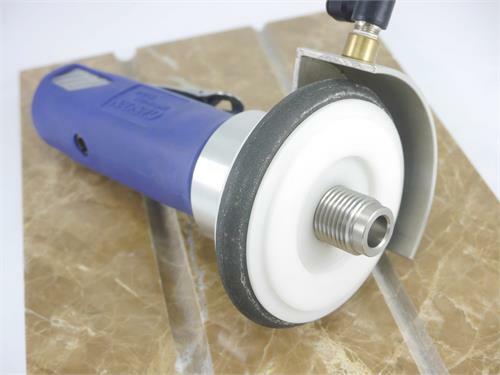 Gison wet air fluting polisher/grinder/sander is a unique air tool used for wet fluting type of polishing for masonry, such as marble and granite pieces. 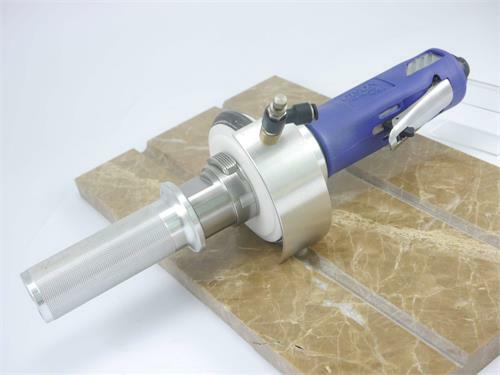 It is used to precisely finish flutes on drain boards, fireplace surroundings and other decorations. 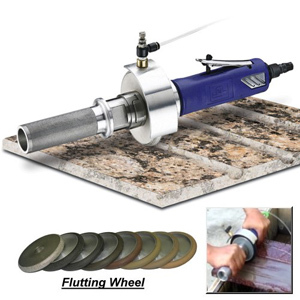 The wet air fluting tool can be used efficiently with simple instructions, saving time and labor on handworks. 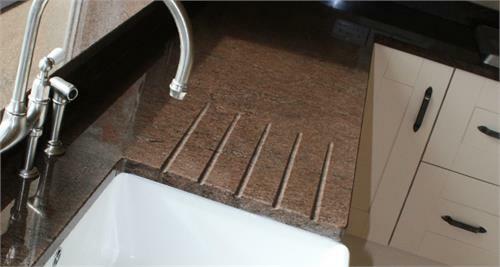 Air Cons. 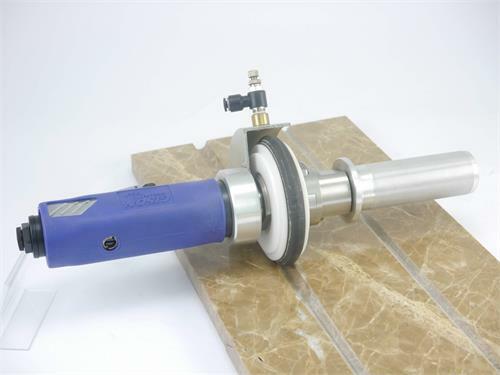 : 0.51 m3/min.